Beautifully updated ranch on large corner lot. Spacious living room has all been freshly painted and boast upgraded neutral carpet. 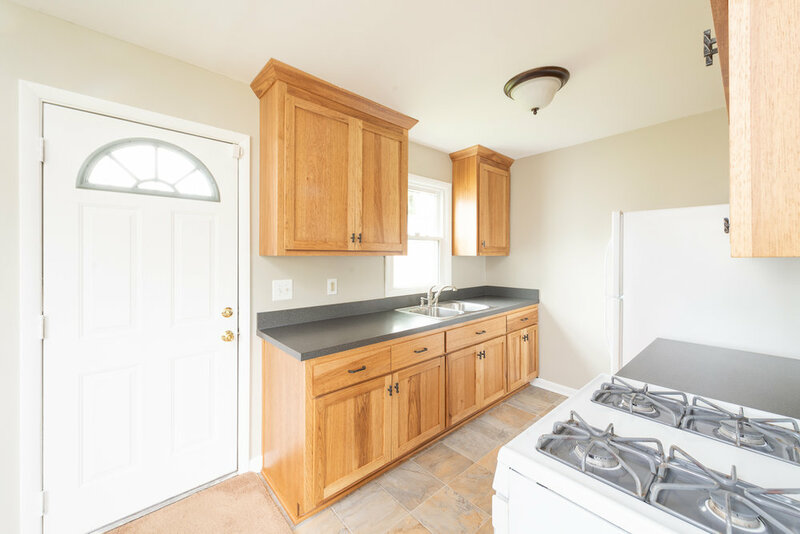 Kitchen has also been updated with gorgeous top of the line cabinets, newer countertops and full appliance package. Updated energy efficient 17-SEAR HVAC, new duct work and new gas line. New windows within the last two years. Updated plumbing, electric, flooring and roof all within the last five years. Water line from the street to the house has been replaced. Whole house has new insulation making it extra energy efficient. Laundry room has also been recently insulated. 16x10 barn style storage shed with metal roof has lots of shelving which provides ample storage. Everything has been done and this stunning ranch is move in ready today.